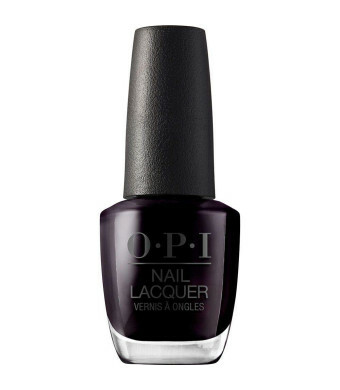 Color: OPI Nail Lacquer, Lincoln Park After Dark, 0.5 fl. oz. Nail lacquer is the original nail polish formula that reinvented quality nail color, your top choice if you enjoy updating your manicure weekly. This aubergine is as deep as evening shadows in Lincoln Park. 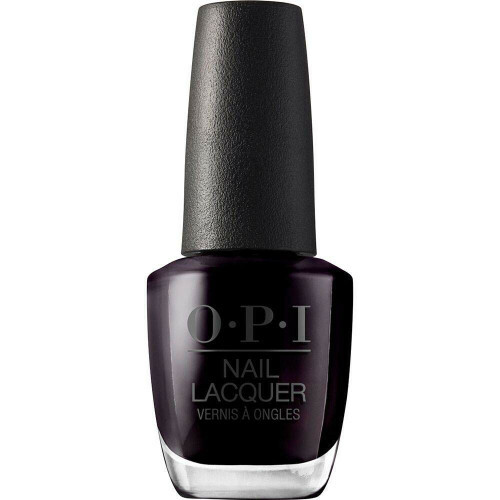 A near-black purple, this color is ready for neighborhood night life. Made in the USA. OPI is the number one salon brand and the most respected, admired and beloved nail lacquer brand in the world.